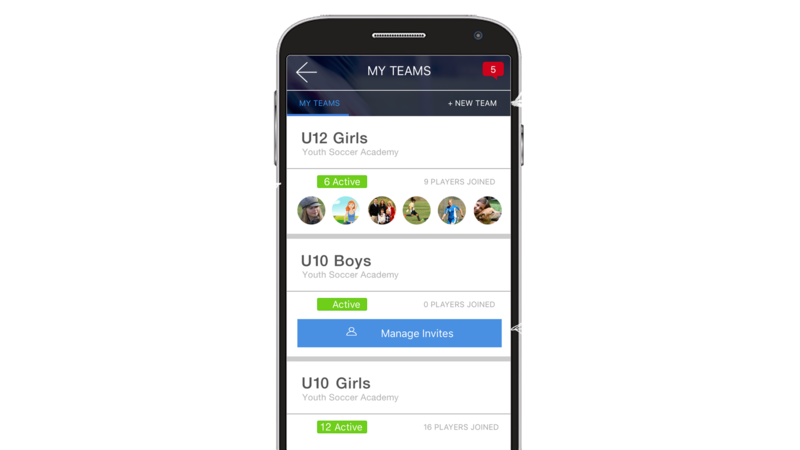 Want to get players to practice at home? "From a monitoring and reinforcement standpoint, TopYa! is big time... 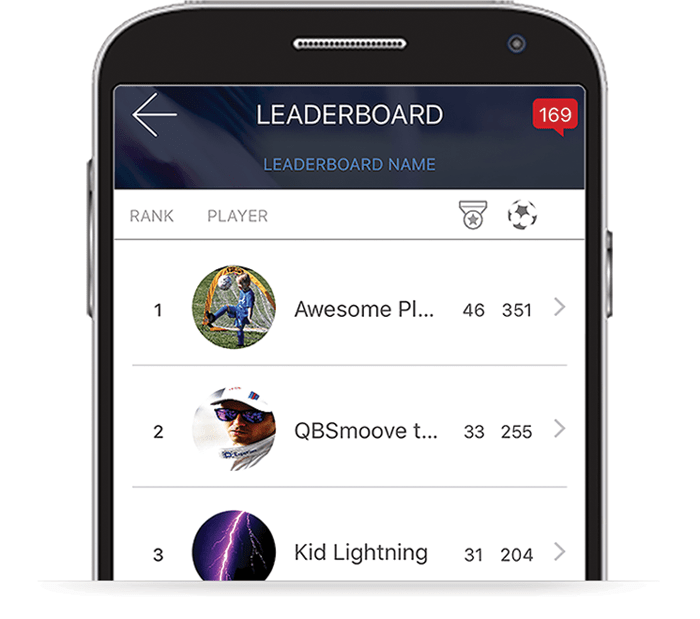 Anytime you can encourage players to get more touches on the ball, it's a good thing." 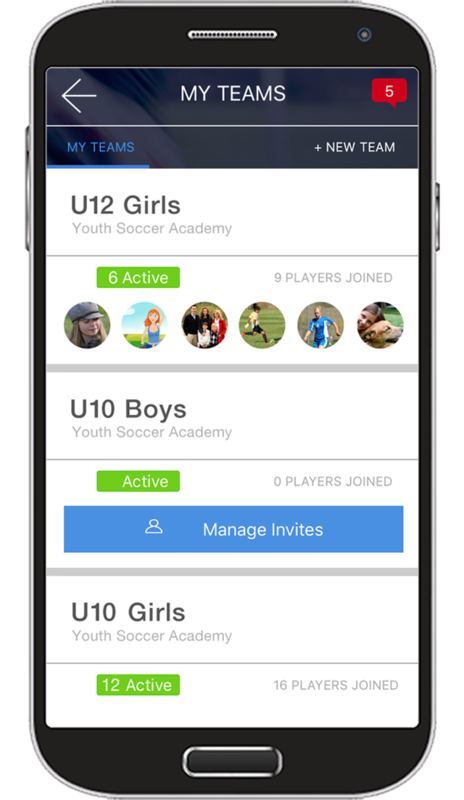 The only fully mobile, “gamified” player development platform that drives @home practice year round . 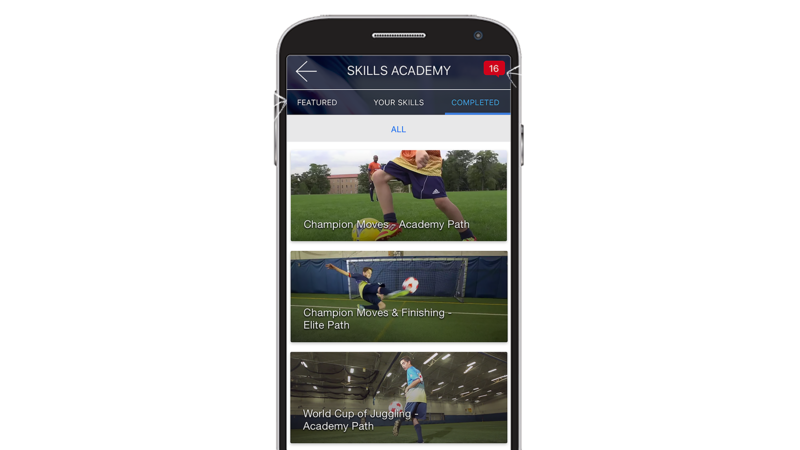 Coaches select or create the skills they want their teams and players to work on from the Skills Academy - a library of skill videos pre-loaded in the app. 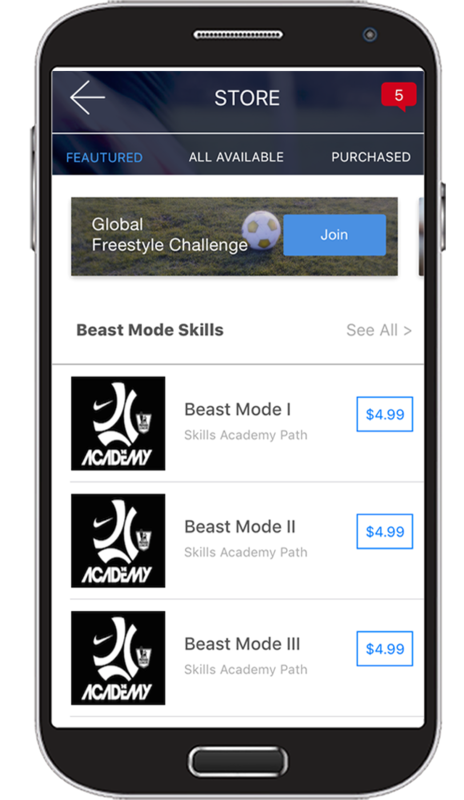 Player downloads the app and watches the assigned skill videos. 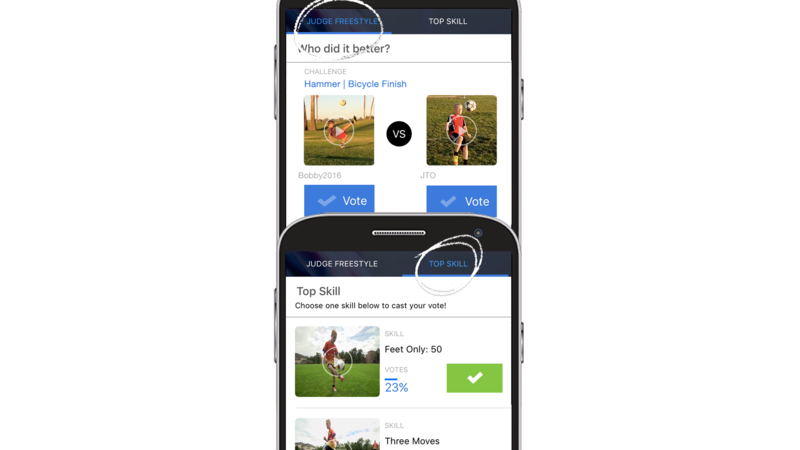 After practicing, the player uploads their own videos performing the skills.  Coaches review the player's videos and either approves each skill or sends the player back for more practice.  Player climbs the leaderboard as she completes skills and earns badges. TopYa! 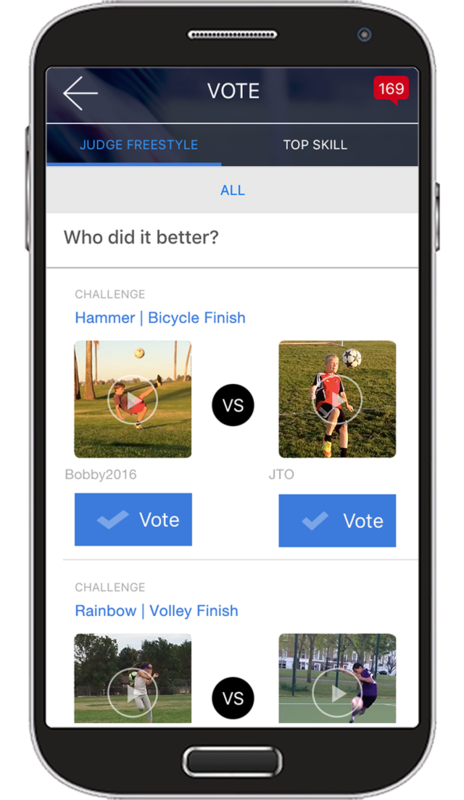 helps parents share in the experience of what their kids are involved in on the app! 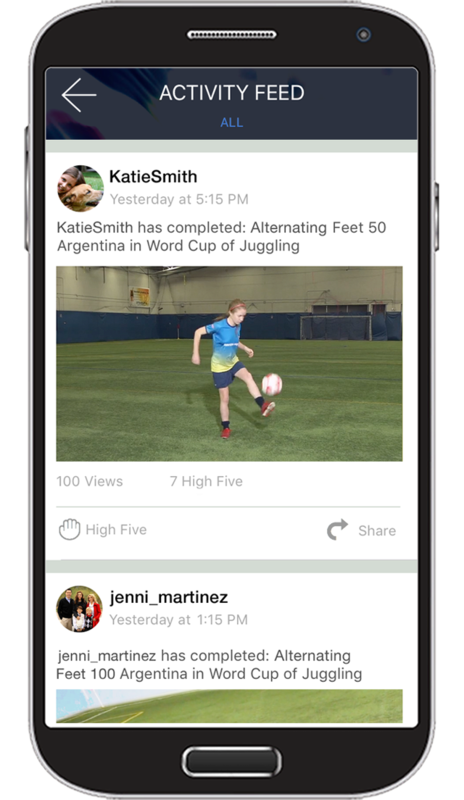 Watch as they have fun and improve on their own. 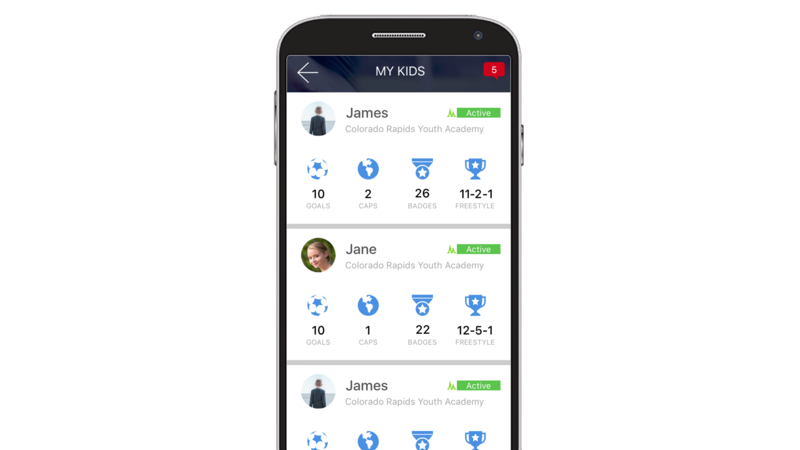 Keep track of all of your children's accomplishments, progress and videos with My Kids.Use your Parent Activity Feed to get a real-time stream of your children's videos and participation on the app so you never have to miss their accomplishments or creativity while you are away! 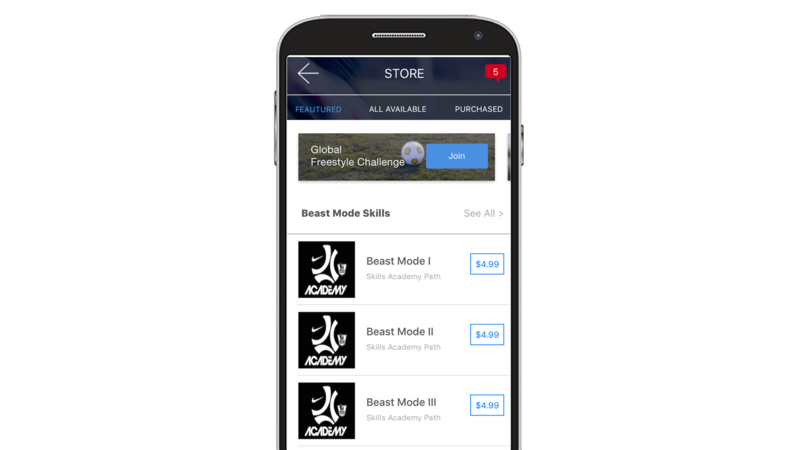 Or, use the Store to purchase the next skill path that your child has progressed to or content that their coach has created for their team! It's easy and FREE to get started today! 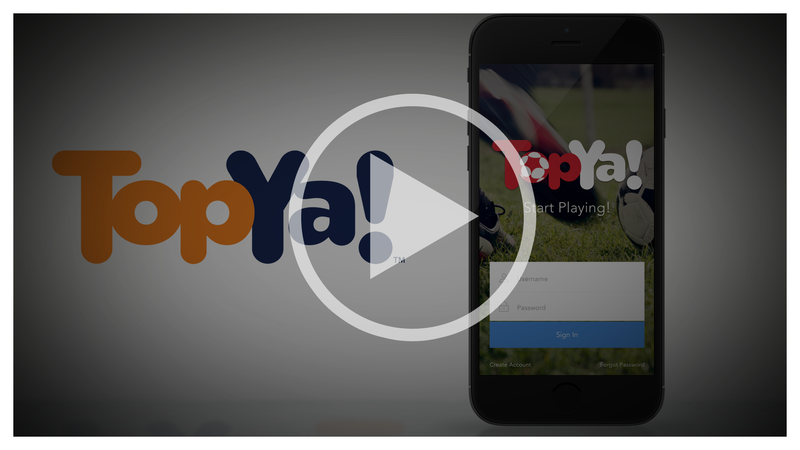 TopYa! 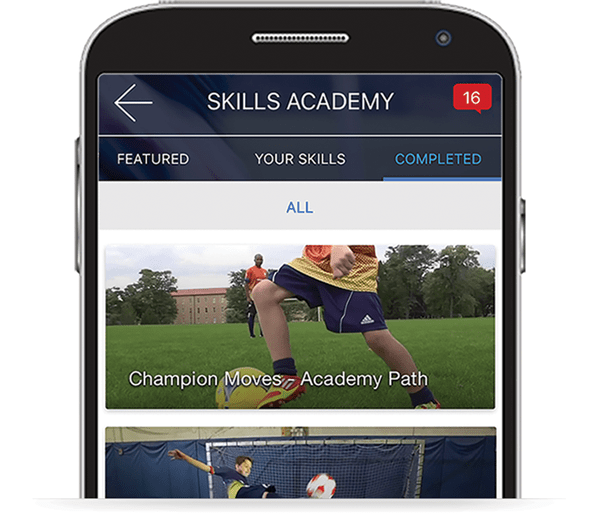 helps coaches inspire their players to work on skills at home.  With the Skills Academy, coaches can upload their own custom content or recommended content directly to their teams! 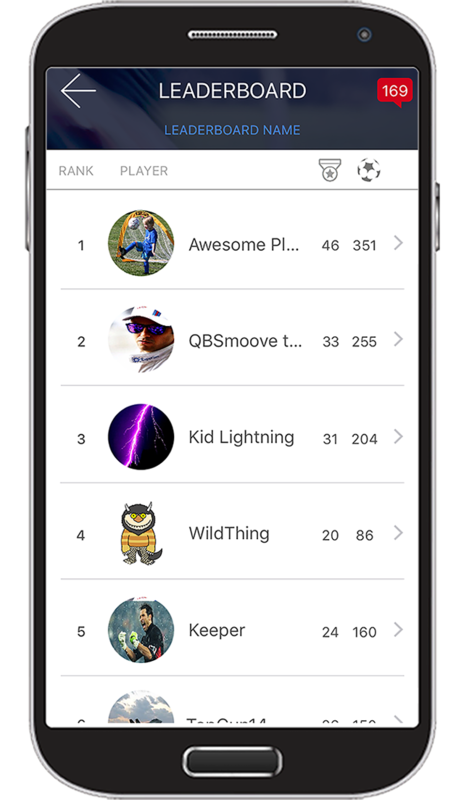 Plus, My Teams makes it easy to see all of your team's activity and participation on the app for the week, month, or all-time. 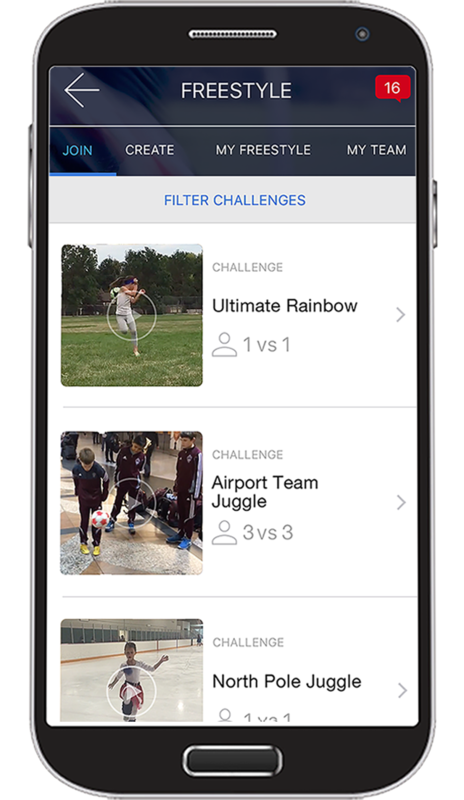 You can filter down to a specific team, or even an individual player. 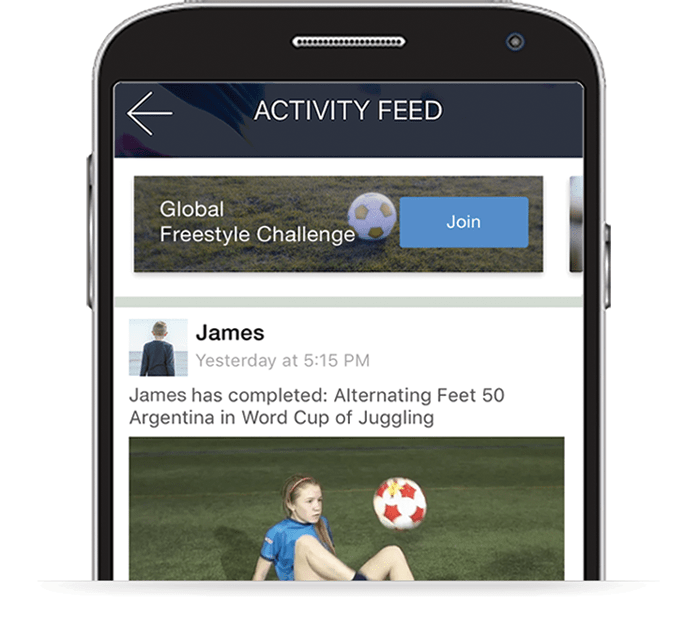 Your Coach Activity Feed give you a real-time stream of your player's efforts at home, during the season and even during the off-seasons! It's easy and FREE to get started today! 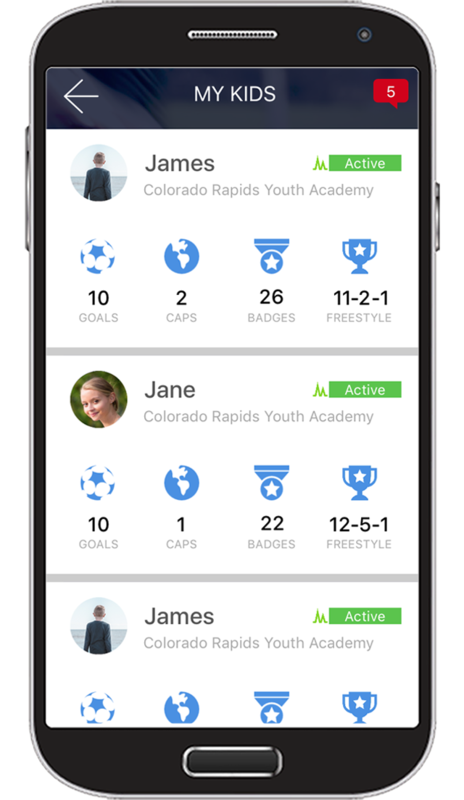 Learn How Coaches are gaining back team practice time with TopYa!